The Best Translated Book Awards shortlist has been announced and it includes many notable books. Doomi Golo by Boubacar Boris Diop is the first novel to be translated from Wolof to English, and Alejandra Pizarnik’s Extracting the Stone of Madness is notably the first full collection of her poetry to be translated into English. Among the fiction and poetry finalists, you can read reviews of Ananda Devi’s Eve Out of Her Ruins, Laia Jufresa’s Umami, Marie NDiaye’s Ladivine, and Yideum Kim’s Cheer Up, Femme Fatale on the WLT website. The shortlist finalists also include writers and translators who have recently contributed to WLT including Abdellatif Laâbi and Esther Allen. The winners will be announced on May 4 at 7 p.m. EST at The Folly in New York City, and online at The Millions. 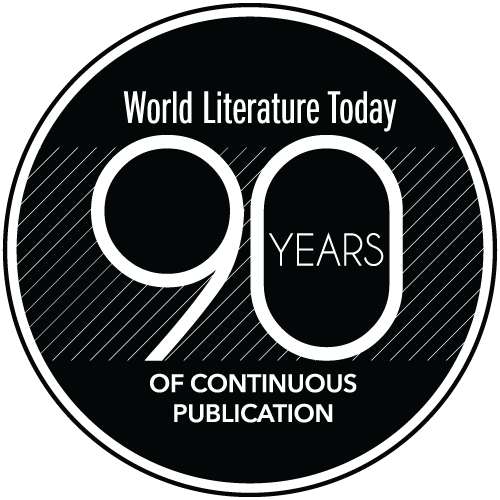 Created by Three Percent, this annual award highlights great works of world literature published the previous year. Each winning author and translator will receive a $5,000 cash prize thanks to grant funds from the Amazon Literary Partnership. The poetry jury includes: Jarrod Annis (Greenlight Bookstore), Katrine Øgaard Jensen (EuropeNow), Tess Lewis (writer and tanslator), Becka McKay (writer and translator), and Emma Ramadan (translator, Riffraff Bookstore).